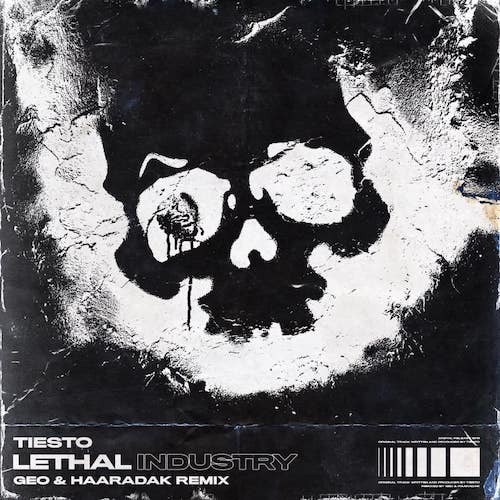 GEO and Haaradak have put their hard psy spin on Tiesto’s classic track “Lethal Industry“, which was officially released in 2001. The Long Beach native and Mexican artist keep the iconic synths and throw down pummeling basslines in the track that is available to download for free. After appearing at EDC Las Vegas for the first time last year on the WA$TED Art Car, GEO will be returning to EDC in May, this time on stage with all the bells and whistles (WA$TED Presents also puts on a bunch of shows around Southern California). If you want to check him out sooner, catch GEO at Hollywood Palladium on Saturday April 27th as support for Party Favor during his Layers Experience tour alongside BROHUG and Chime.